IMPORTANT NOTE: Attendees of ECC 2018 can benefit from special rates at a number of hotels in the vicinity of the conference venue (including the conference hotel itself). 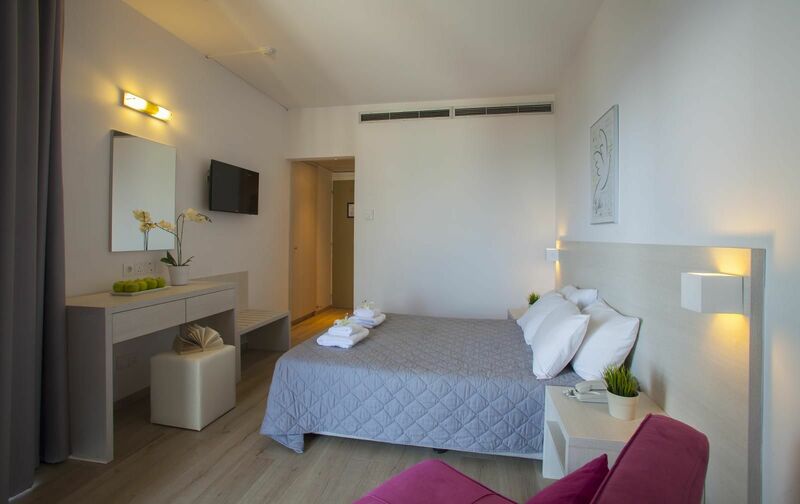 As June is already high touristic season in Cyprus and availability of rooms is very limited, you are strongly encouraged to proceed with your bookings as soon as possible. 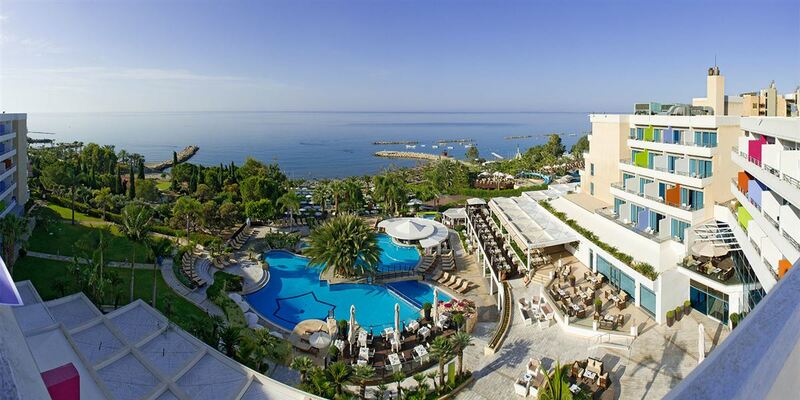 Grand Resort Hotel & Spa 5* An exceptionally grand and elegant hotel about 11 km from Limassol town center, the luxurious GrandResort offers an impressive range of facilities and an unrivalled standard of personal service and sheer comfort. An attractive indoor atrium lined with impressive hanging gardens and lavish furnishings is a delightful feature, while the magnificent grounds include a tranquil free-form outdoor swimming pool on the edge of a sandy beach near the ancient kingdom of Amathus. 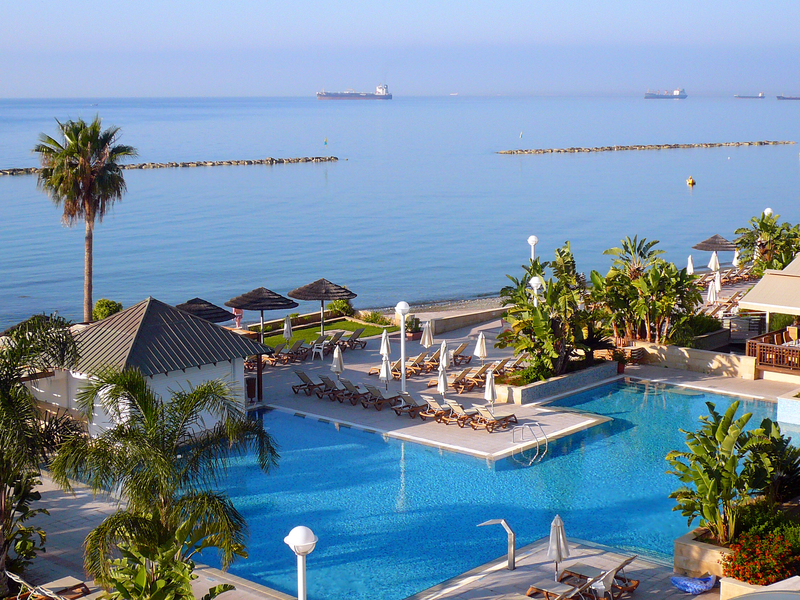 St Raphael Resort is a five star all hotel and marina, situated on one of the largest Blue Flag accredited beaches on the outskirts of the lively cosmopolitan town of Limassol. Made to suit each individual guest requirement, whether leisure holiday, wedding, conference, spa or an upcoming group event. The clear blue sea water and sandy beach ensure that all guests can enjoy a dip in the Mediterranean Sea and relax by the calm waves. True hospitality has always been the fabric of the Mediterranean, a superior 4 Star luxury hotel situated on one of the most beautiful sandy beaches of Limassol. 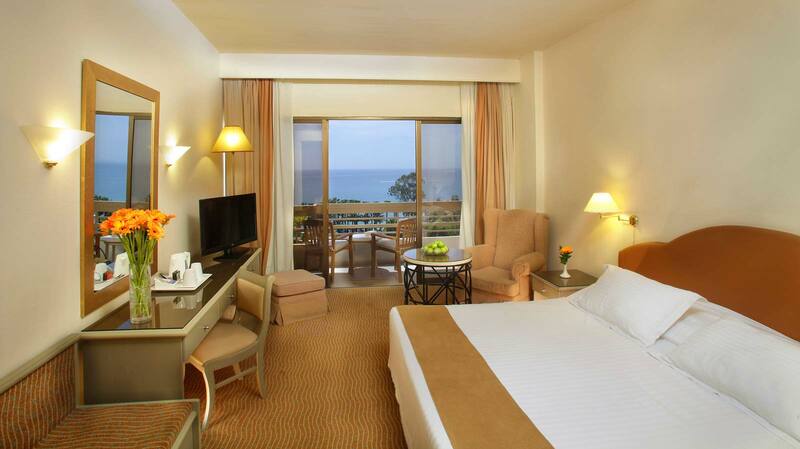 The Cyprus hotel's unique location provides all the advantages, boasting some of the best views of the island's southern coastline. 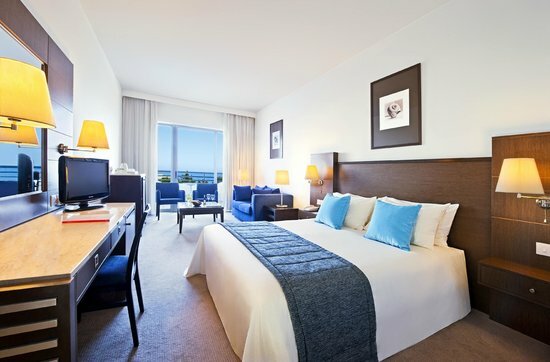 Recently renovated extensively, the Mediterranean Beach Hotel welcomes guests to a warm and inspiring environment of aesthetic luxury and comfort. The building itself, the public areas and all guest rooms are designed and decorated to reflect the nature and spirit of the Mediterranean Sea. 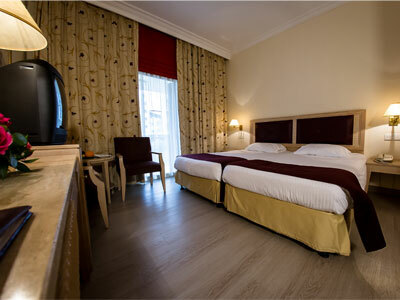 In the very heart of the tourist center on a superb beach side location, it offers excellent standards of accommodation. 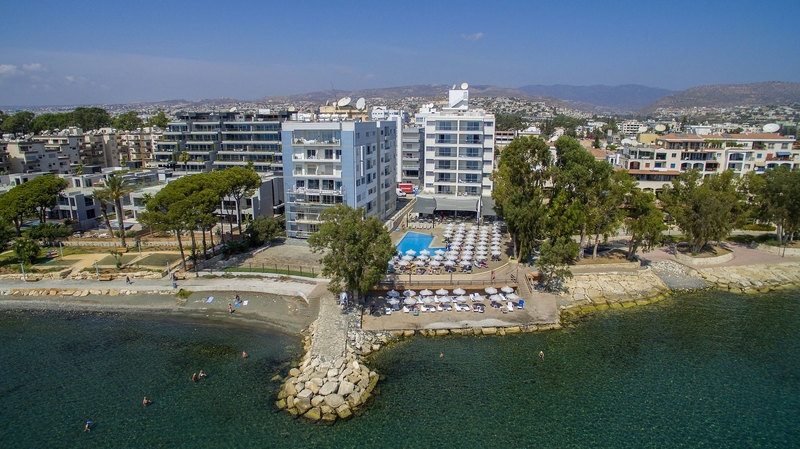 The Atlantica Miramare Beach hotel is beautifully located right on the beach, overlooking the blue water of the Mediterranean Sea and in the center of the tourist area of Yermasoyia, Limassol. Just 3 km away from the old town to Limassol and the castle. 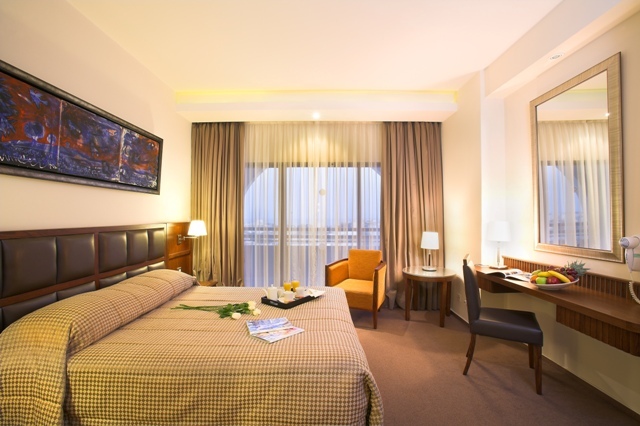 It is a contemporary hotel that whispers class. Beautifully decorated and with an endless choice of things to do. 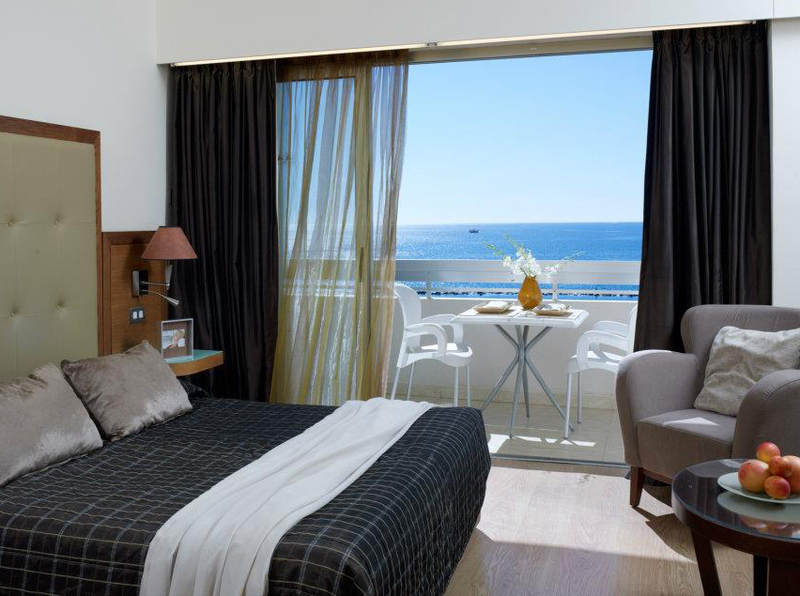 A lavish and stylish hotel in the heart of Limassol, Alasia offers a retreat from the bustle of the city into a world of luxury and wellbeing. 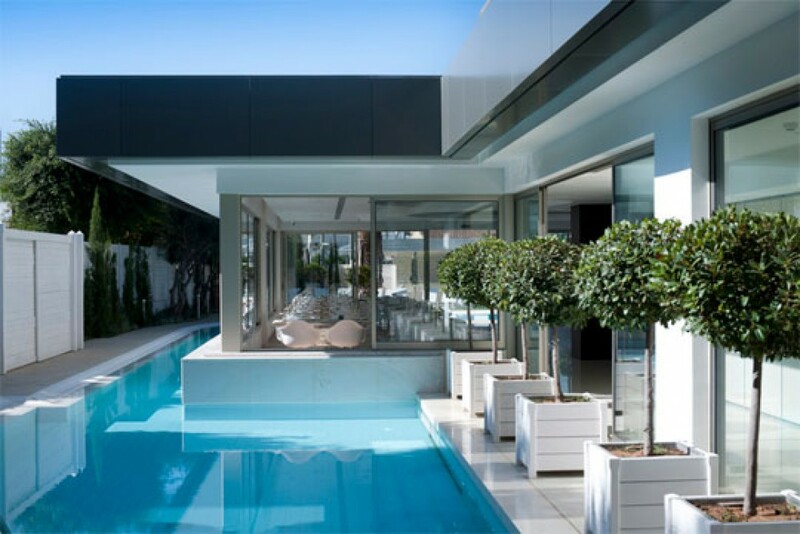 The recently renovated building has been transformed by the Architect Sotiris Psaras into a surreal modern-like dream world, epitomizing a luxury that is smart, pared down, and tempered. With the absence of “normal” walls and a floor-to-ceiling glass facade that diffuses natural light, Alasia’s indoor/outdoor lobby is a layered and sophisticated environment that is totally original. 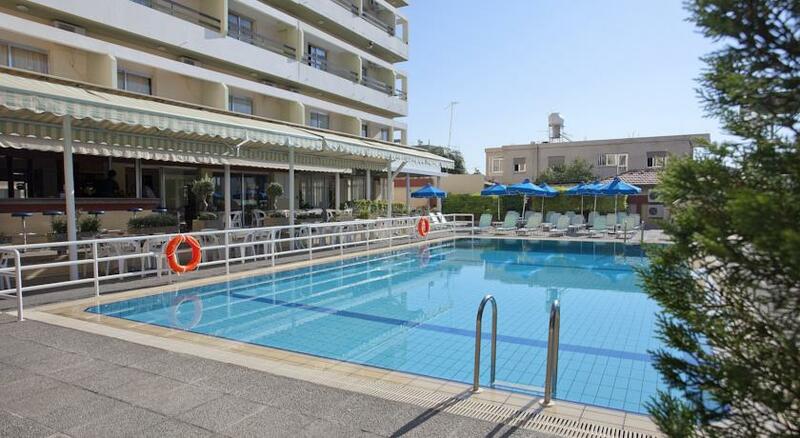 In the heart of Limassol, the Curium Palace Hotel is perfectly placed near the fashionable shopping district but only a stroll away from the city’s most prominent beach. 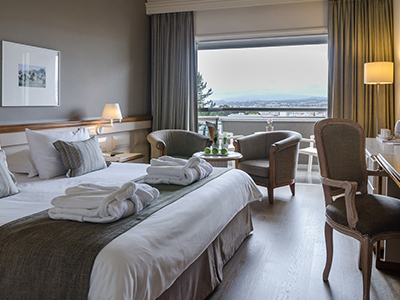 With award-winning service, delectable food and high-tech business facilities, this boutique hotel is a sumptuous retreat for either the business traveler – or a luxurious though affordable indulgence to spoil oneself. This historical landmark hotel is a key part of the island’s history. Stars, socialites and the crowned heads of the world have enjoyed this 4 star luxury hotel for over 60 years. 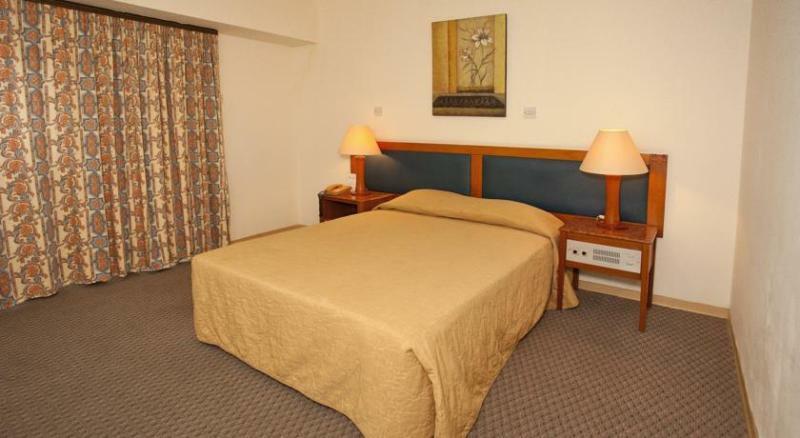 Completely renovated in 2014, Harmony Bay Hotel offers all the modern comforts of an excellent European 3-star hotel yet feels much more like a 4-star property. You'll certainly love the sea-view restaurant, swimming pool, sun deck, bar and balcony in every room – all in a property that's just meters away from the beach and a lively community of shops, restaurants and pubs. Pefkos Hotel, located in the heart of Limassol, is just a few minutes away from the Old City of Limassol, the Medieval Castle, the Shopping Centre and the Limassol Marina. Its ideal location, affordable prices and welcoming hospitality, makes it the best low budget accommodation in Limassol.